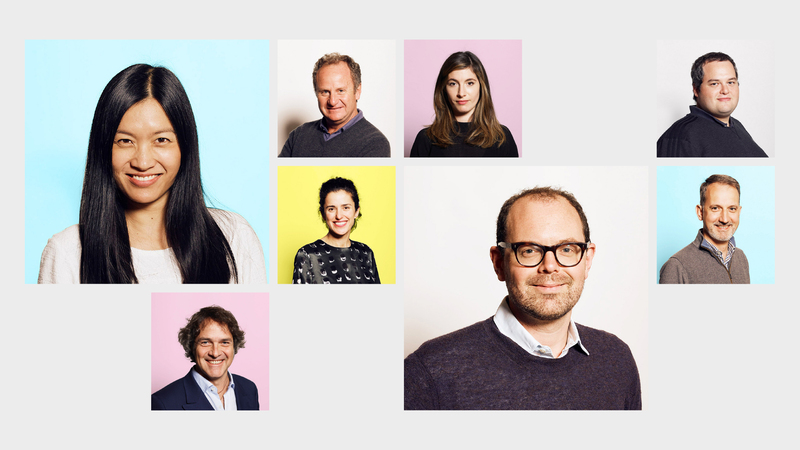 This powerhouse of a brand consultancy, founded by Jacob Benbunan and Wally Olins in 2001, is celebrating its 15th-anniversary by evolving what the consultancy has to offer. 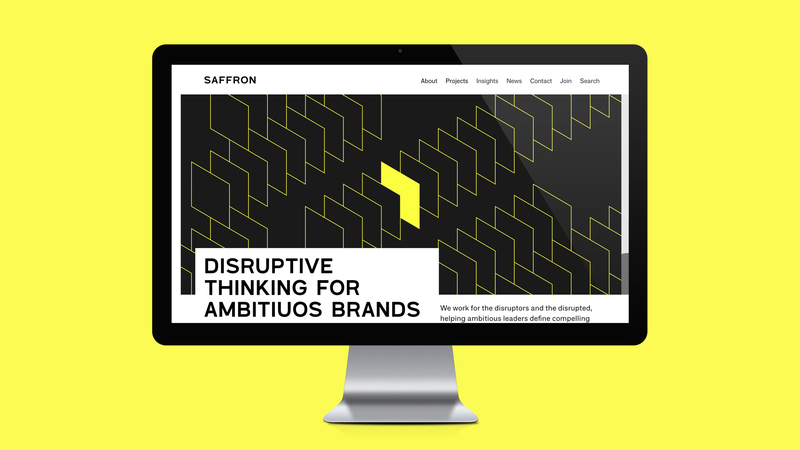 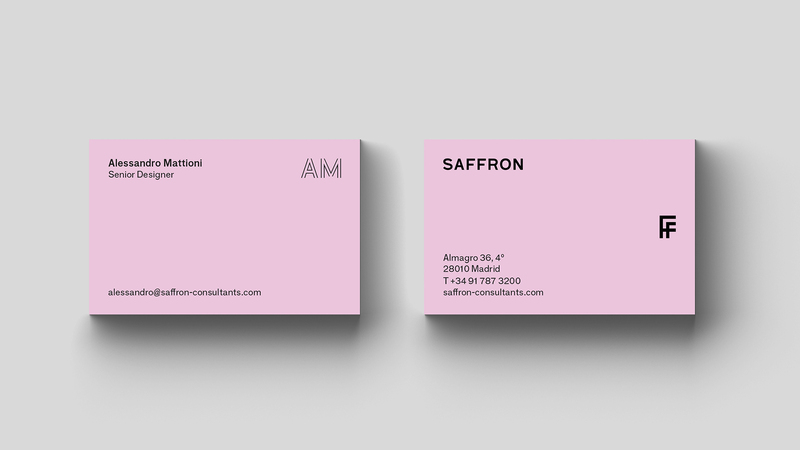 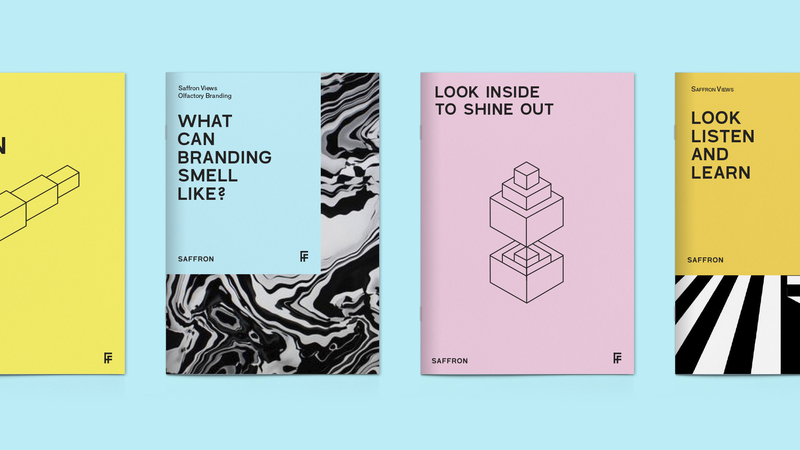 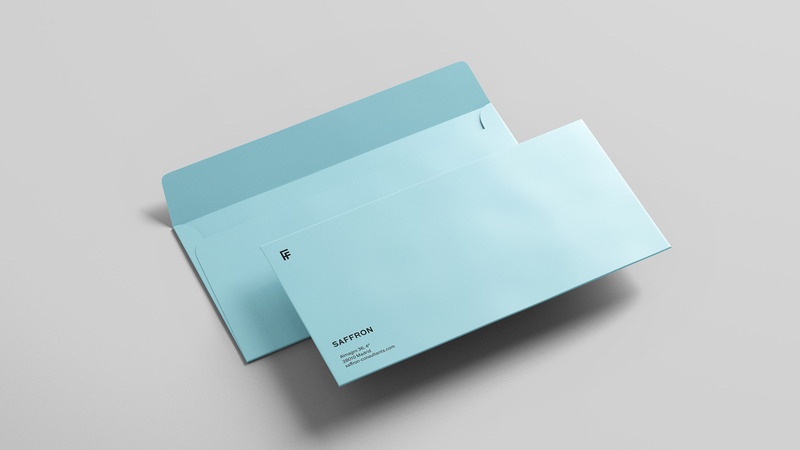 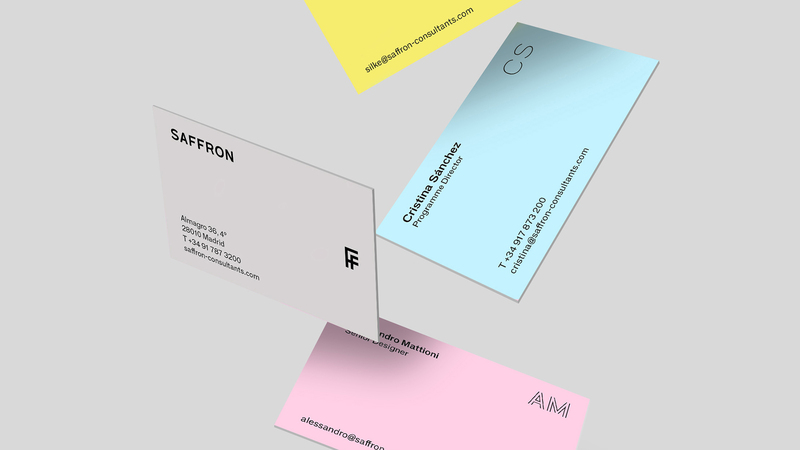 To better reflect this new shift, Saffron created a whole set of visual elements that will help enrich and unify all of the company’s communications. 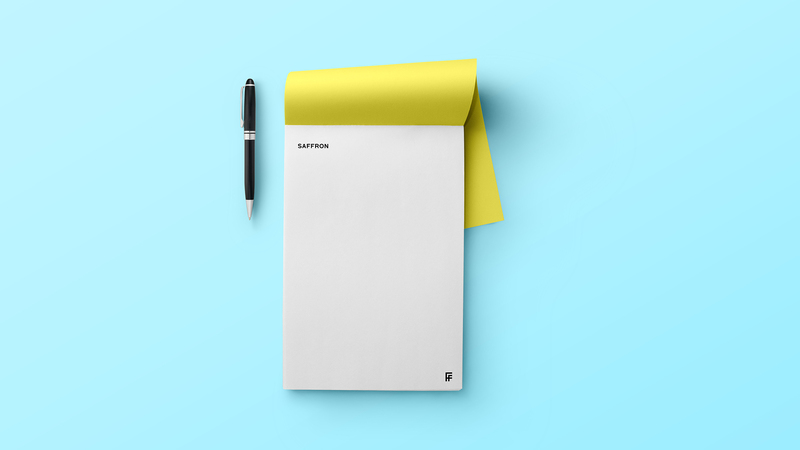 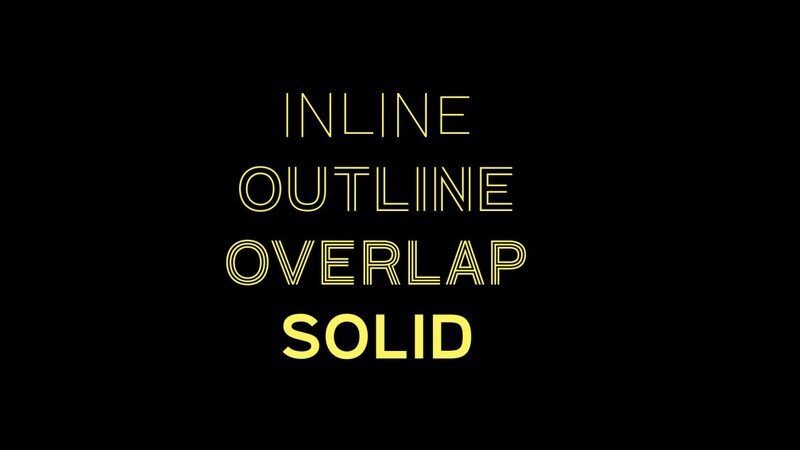 Typography is one of the key elements of the new brand system. 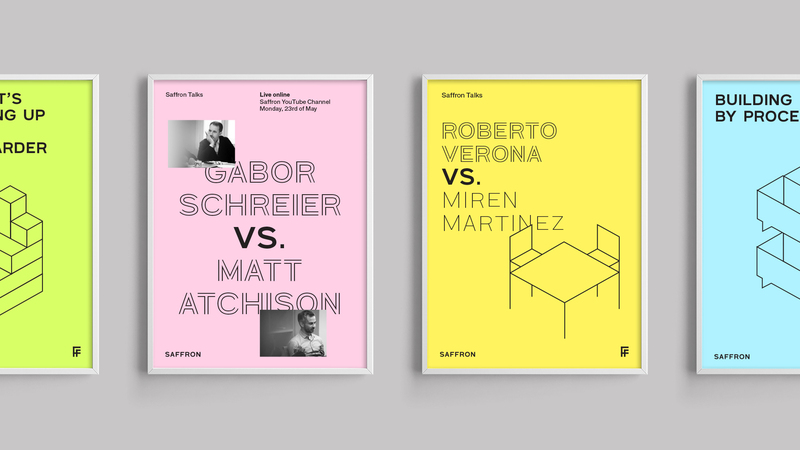 Besides giving the company personality, the bespoke family has four variants that illustrate this combination and, at the same time, represent the different phases of a project. 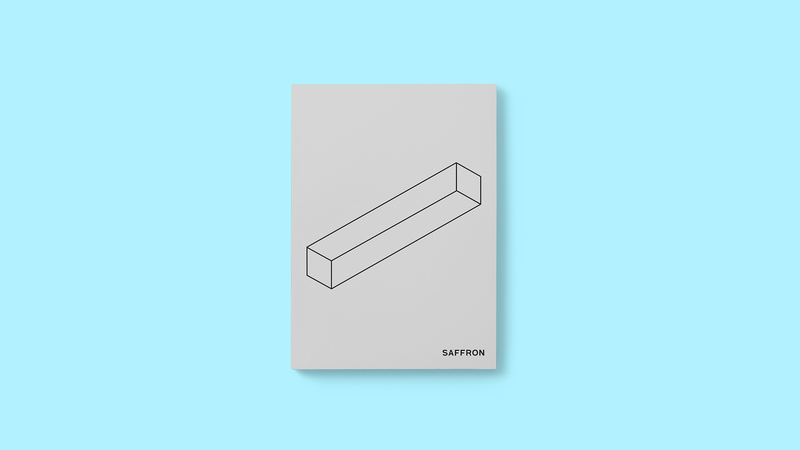 system drawn from an isometric perspective. 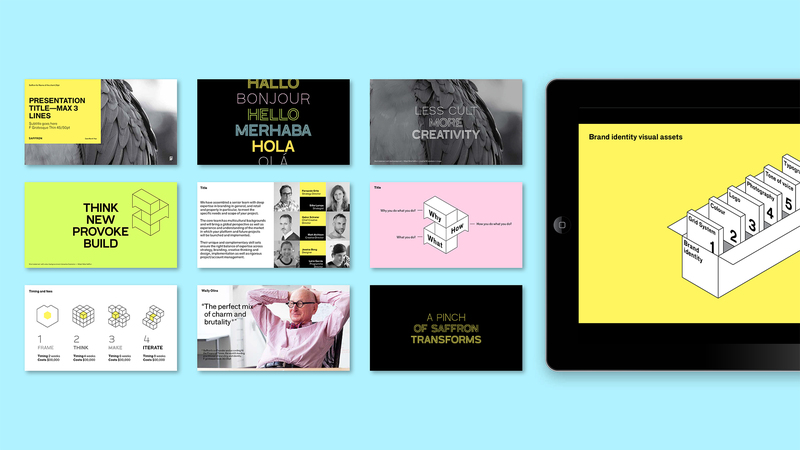 This system will be in motion most of the time, generating a dynamic and digital visual universe.